Waikato Stadium is the heart of Mooloo Country. The stadium has regular fixtures for our local Waikato ITM Cup team, Waikato Chiefs and at least once a year an All Black Test. 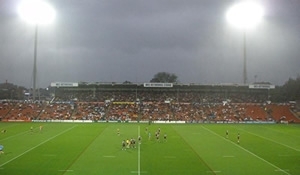 Waikato Stadium is a short walk from the Microtel and Hamilton Central. If coming to Hamilton to attend a game you had best book early as we always book out. Check out the stadium website for an up-to-date list of events and games at Waikato Stadium. Hamilton Gardens is the jewel in Waikato’s crown. Amazing gardens from around the world as well as pleasant walkways make the gardens a must-see when coming to Hamilton. 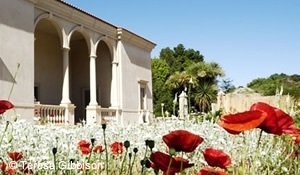 Hamilton Gardens is a free local attraction that has visitors from around the world taking time out to visit. Right on the banks of the Waikato River, events and festivals are a regular addition and they even have picnic baskets for sale. Hamilton Gardens has a café and acres of walkways to enjoy. Microtel Hamilton is a short 10-minute drive from the Hamilton Gardens. 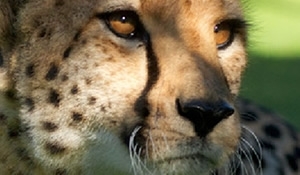 Amphibians, tuatara, duvaucel geckos, sumatran tigers, red pandas, chimps and cheetahs all call Hamilton Zoo their home. Hamilton Zoo is only a short drive from Microtel. A fun and educational activity whether with your family or on your own. Check out the latest news and information on what’s going on at Hamilton Zoo. 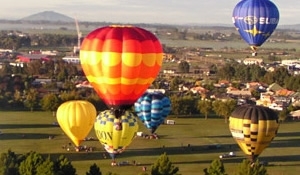 New Zealand’s most popular ballooning event. Balloons from all over New Zealand and the world take to the skies. Five days of competitions, fun, oddly shaped balloons and a night glow show make this a unique and spectacular event. New Zealand’s largest agricultural event may not sound like your average tourist attraction but being the biggest event in the Waikato makes it a must-see event. 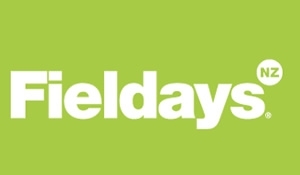 Microtel always books out for this event as it is so popular, so if you are thinking of coming around the time of Fieldays, you better book early.